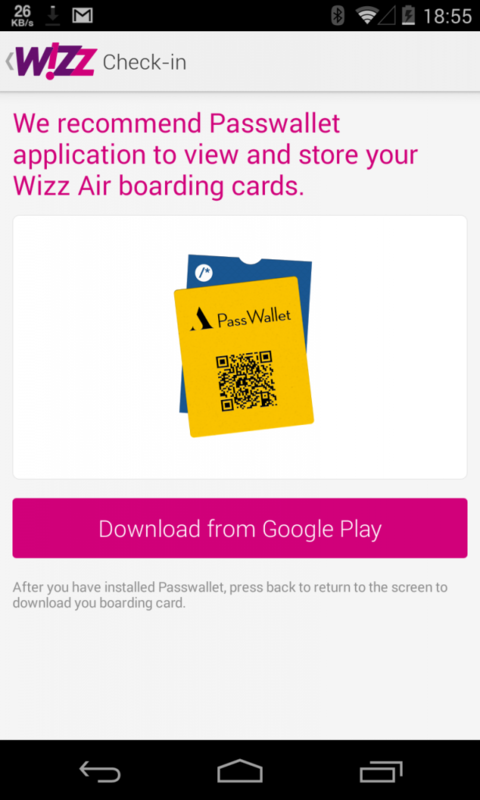 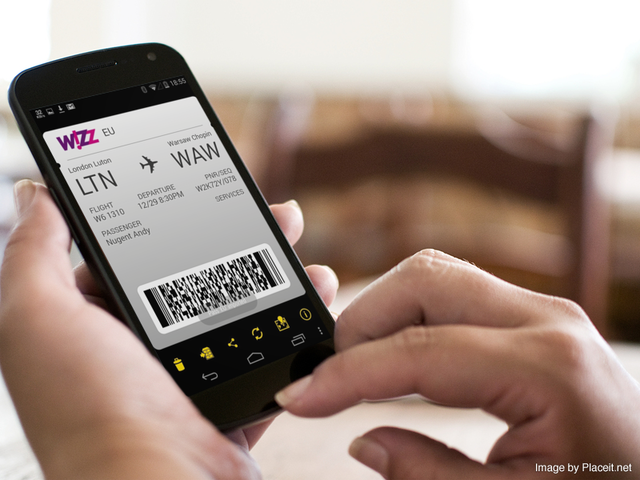 I recently made a trip to Warsaw, and so had the chance to try out using PassWallet with my Wizz Air boarding pass through their Android app. As I already had PassWallet, I proceeded to download my boarding cards. 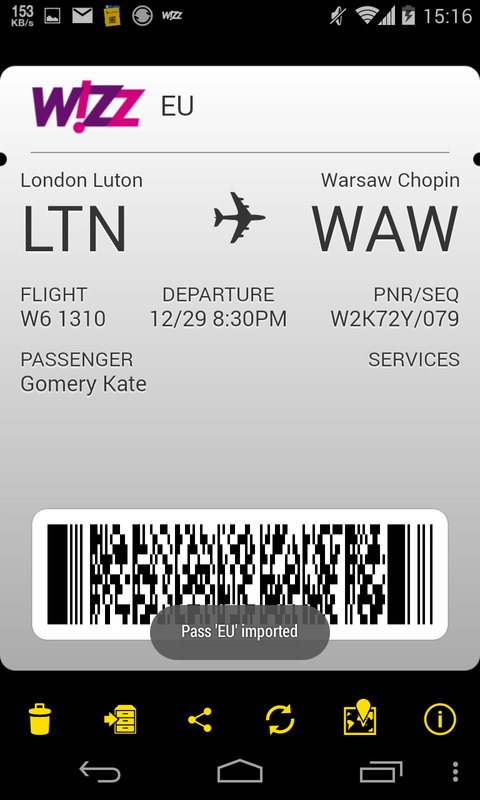 A quick press of the back button to import the second pass, and we were good to go. 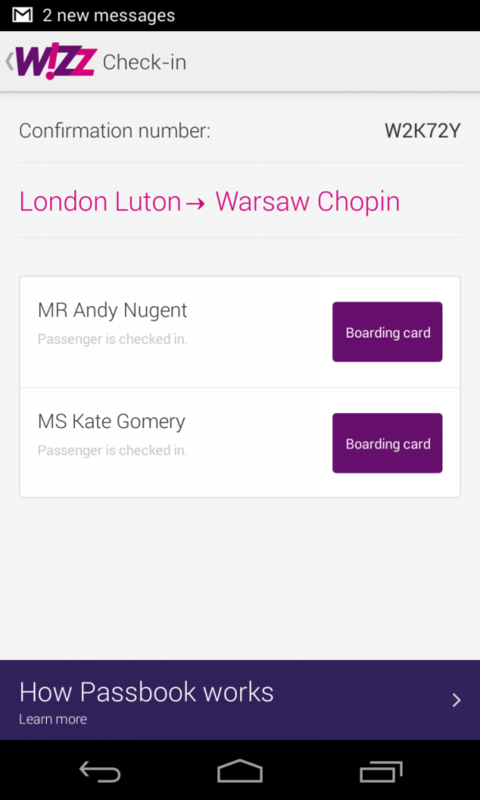 I could then easily share the second pass with my girlfriend via email, and we were both ready for our holiday.